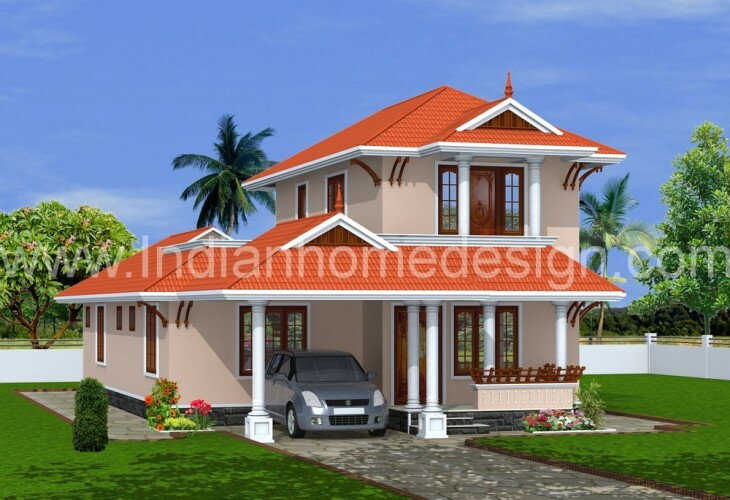 Today we are presenting a Traditional Kerala house design idea from Tenth designers. Ground Floor area : 1625 sq ft .
Total plinth area for the house = 2088 square feet . If you like this House design idea theme - "Traditional kerala house design idea from Tenth designers" , do take few seconds to share with your friends and relatives . Let them know what you like.